Riding the PATCO train from New Jersey to Philadelphia. Next month the Delaware River Port Authority will begin testing a new fare card that will enable joint use on SEPTA and PATCO. The updated PATCO FREEDOM Fare card be tested with 50 riders who frequent SEPTA and PATCO regularly during a pilot program kicking off June 25. The new fare card will be tested for at least two weeks before the goal of overall implementation by August, according to the Courier-Post. Enabling PATCO riders to use the FREEDOM card on SEPTA will help eliminate the need for a paper transfer ticket, which SEPTA is phasing out for the overall system this summer. Starting at the 8th & Market station, PATCO riders can transfer to the Market-Frankford or Broad Street lines, as well as buses, using only the FREEDOM card at the ticket gate. Does this sound like a big benefit for your daily commute? Then you may get a chance to be one of the first to try it out. PATCO is currently offering the test cards for the first 50 passengers who sign up online, though spaces are filling fast. In preparation of the new fare system, PATCO has been updating its ticketing kiosks throughout its New Jersey and Center City stations, doing a bulk of work on the upgrades this Memorial Day weekend. As such, holiday travelers can’t put money on their fare cards using debit or credit this weekend and have to have cash on hand instead. This will continue through Tuesday, May 29. 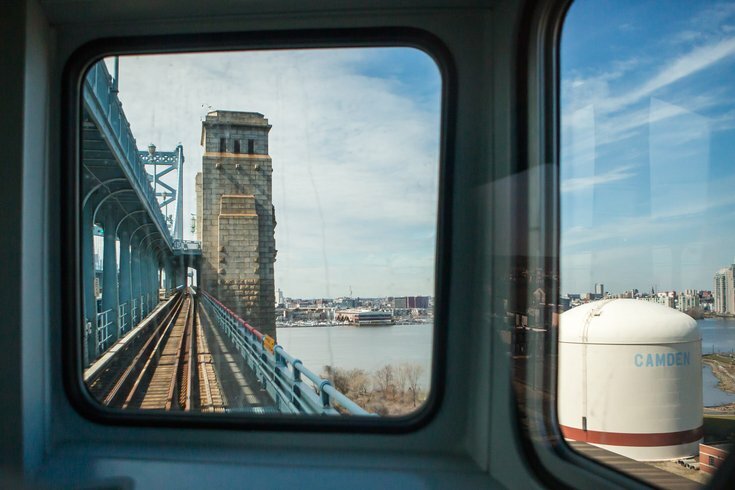 Though a long holiday weekend may seem like a terrible time to do this, the weekend actually has “historically low ridership,” according to PATCO. “Technology is constantly changing and that includes the software and applications which run our fare collection system,” said PATCO General Manager John D. Rink in a press release.